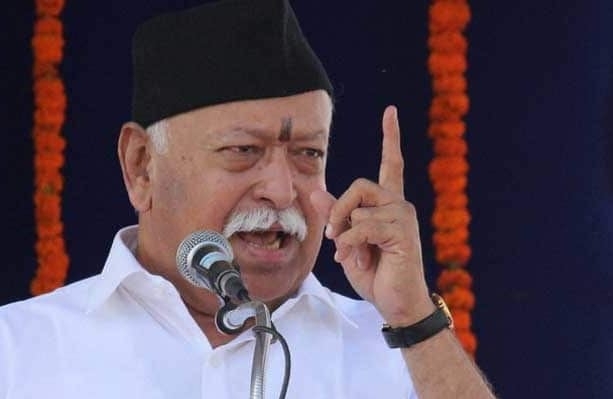 Voting is our duty, everyone should vote: Bhagwat opposes NOTA Nagpur, Apr 11 (PTI) RSS chief Mohan Bhagwat Thursday said voters should exercise their franchise for any candidate, instead of opting for the None of the Above (NOTA) option available on the electronic voting machines (EVMs). "I hope the government elected after polls will work in the interest of the nation," he added. "Voting is necessary and sacred responsibility of all. Vote for national security, development and identity," he said.